A Lasting Touch Transport offers clients the ability to move items from one location to another around the East Coast at a reasonable cost. The goal of A Lasting Touch Transport is to provide prompt and professional door to door service. Attention to detail, communication, and customer service are top priorities when transporting your treasured cargo. All transport services with A Lasting Touch include a driver and at least one helper/loader. Additional helpers/loaders can be added for heavier items as needed based on the job requirements. A Lasting Touch is fully bonded against employee theft. 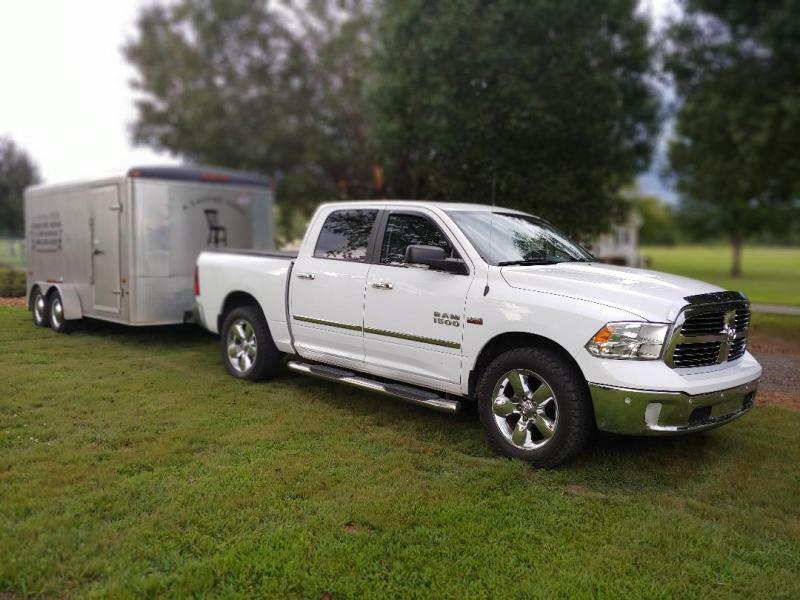 Both our truck and SUV are capable of pulling our enclosed trailer or pulling customer owned trailers provided they are not fifth wheel style. When transporting customer owned pre-loaded trailered items; the agreement is to bumper pull all ATV's, boats, personal water craft, motorcycles, RV campers, or utility trailers (which ever the case may be) from point of origin to point of delivery. All customer owned trailers will be inspected for proper safety equipment, working lighting, and proper tires prior to transport. Any defects noted will need to be corrected before we will transport the trailer. All loads will be monitored during the trip with scheduled stops along the route to check load security. When transporting motorized vehicles in our provided trailer; the agreement is all transmissions are set to neutral and the vehicle is rolled in and out of the trailer for the transport. We do not start motors under any circumstance due to the enclosed nature of our transport. 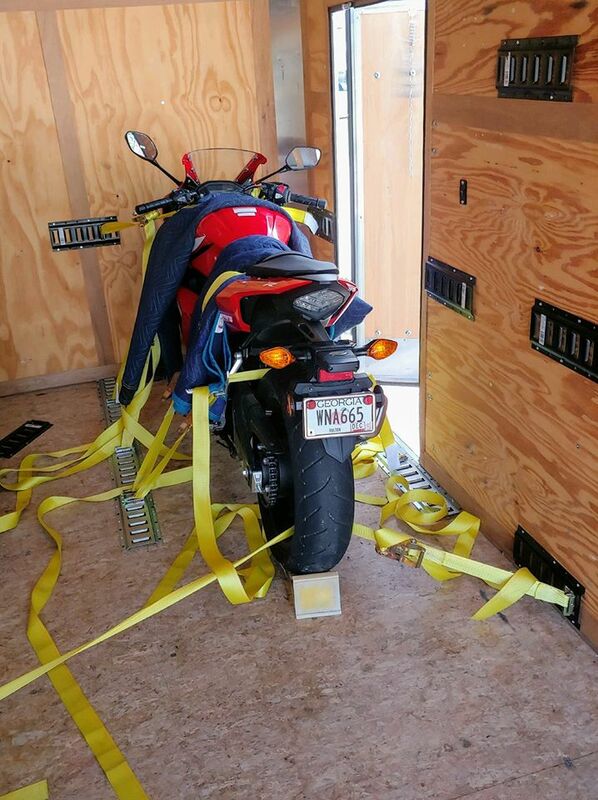 All motorized vehicles are wrapped accordingly as needed and strapped securely using an E-track strapping system for transport. Trailer is double locked to ensure your treasured item(s) are kept safe. All loads will be monitored during the trip with scheduled stops along the route to check load security. When transporting other types of cargo; the agreement is that the shipped item(s) will ride safe and secure in an enclosed tandem axle trailer with an E-Track strapping system. Professional grade moving blankets are on hand to wrap any items needing protection. Trailer is double locked to ensure your treasured item(s) are kept safe. All loads will be monitored during the trip with scheduled stops along the route to check load security. Please note when shipping small item(s); the agreement is all items small enough to fit in a box must be pre-packed in a box with proper packing materials prior to our arrival for loading. As the carrier/transporter, we are not responsible for packing boxes inside the shippers location unless the quote provided included the use our packing services. The transport vehicle is locked at all times during transport to ensure your treasured item(s) are kept safe. All small cargo transports will be monitored during the trip with scheduled stops along the route to check load security. Enclosed SUV transport is also available for small freight item(s) that are fragile and need extra attention and/or climate control. All small freight transport is secured in the cargo area and the transport vehicle is locked at all times during transport. There are scheduled stops along the route to check load security. Open truck bed shipping is also available for freight item(s) or other cargo that can be exposed to inclement weather. 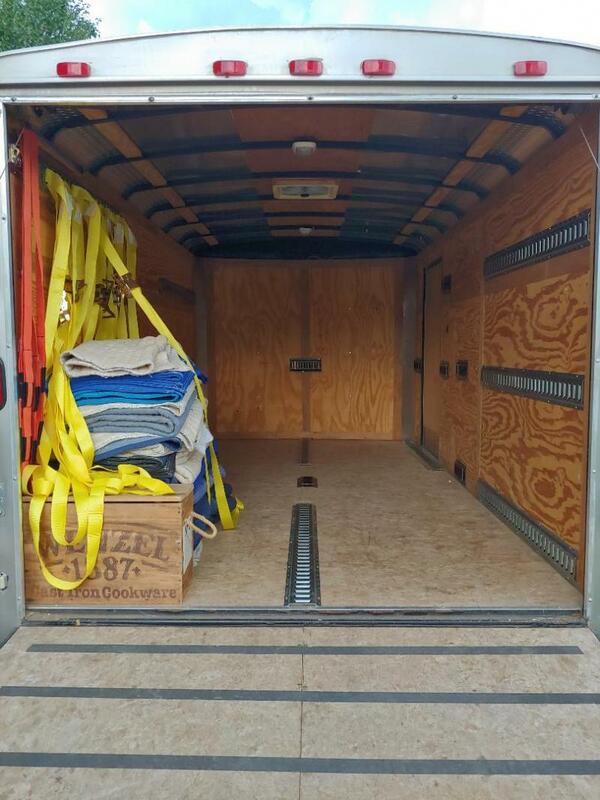 Truck bed item(s) are secured with strapping and a cargo net to ensure safety. All open cargo transports will be monitored during the trip with scheduled stops along the route to check load security. For more information please contact us directly by phone, email, quote link, or feel free to use the uShip link to the right to inquire about a shipment. Moving and/or transport service price is $75 per hour with a two (2) hour minimum. This hourly rate includes our transport vehicle, enclosed trailer, and two (2) well manored, experienced, professional movers. Service hours are counted as loading, unloading, and total drive time. 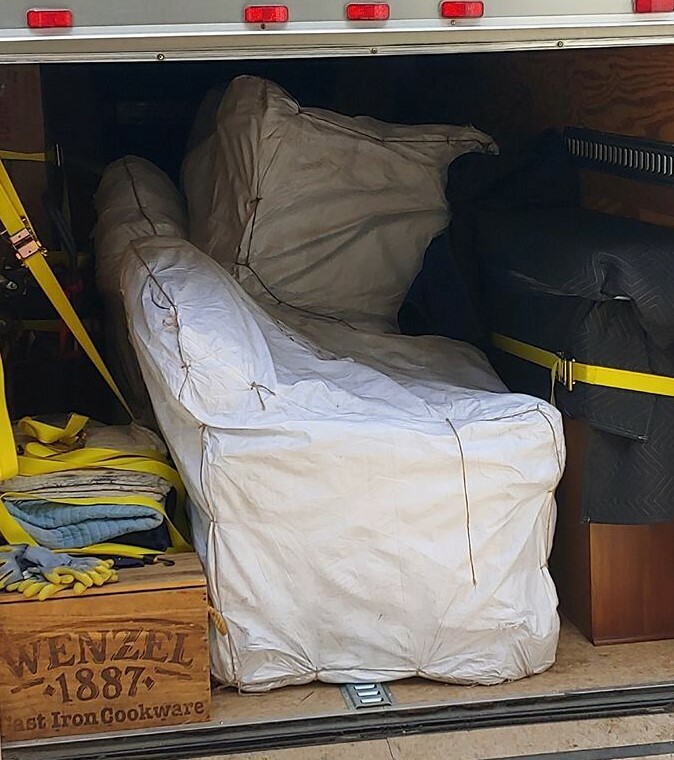 Additional charges will apply for using "rented" moving truck for larger household moves.